Do your horizons limit your dreamsor do your dreams expand your horizons? 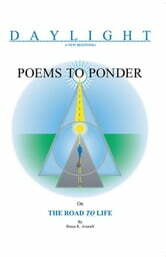 The poems included in Poems to Ponder on The Road to Life reveal personal experiences in expanding horizons as one learns how to travel on The Road TO Life. Poetic allusions spark the spirits curiosity to seek out the technique buried within the prose. Some of the poems are original while others were dictated from beings who have traversed The Road TO Life; a journey of the soul. Through all the dreams and apparent realities there is a way; a path when you find it; a road when you start to explore it; and a highway when you learn to travel upon it. It is a labyrinth of progressions that teach you how to manage the energy of divine life. You must learn how to hold the velocity, energy, and magic of that level of life in your own being. 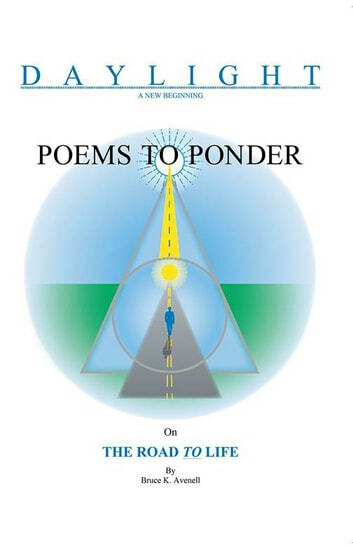 The poetry in the collection is about some of the authors experiences, observations, and conclusions as he journeyed back along The Road TO Life.